The SmallBizClub Shop features the best products and services for small businesses. Check back regularly for new offers and our weekly featured products! 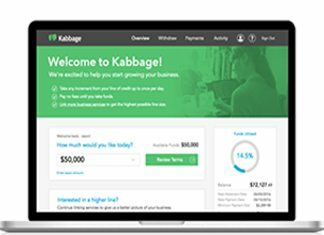 Sage Accounting - Try for Free Today! Get anti-virus protection from the trusted leader in the industry. Norton Security for Small Businesses can protect your business today! 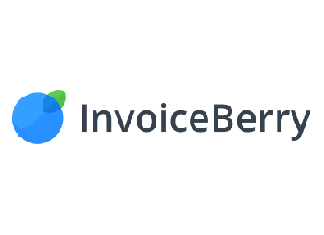 Xero is beautiful, easy-to-use online accounting software for small businesses. Xero operates in the cloud and requires no installation. Voted editor’s choice by PC Magazine, it is one of the most comprehensive do-it-yourself business plan creation tools available. GoSmallBiz is the no-hassle way to stay on top of your business. This suite of tools and applications is ideal for businesses at any stage. 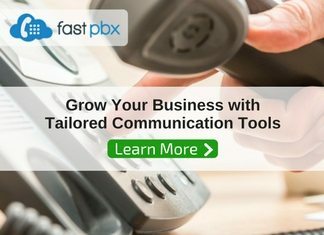 FastPBX provides tailored business phone services for small to medium-sized businesses with No Contract & Premium 24/7 U.S. Based Support. 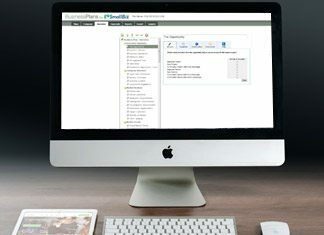 Quill.com offers the products you need to run your office. With fast shipping, it is the number one online destination for office supplies. Build a beautiful website. 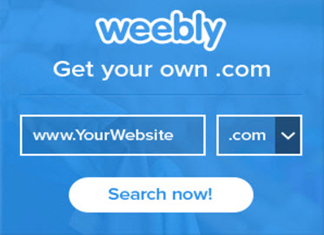 Weebly's powerful drag and drop website builder and guided set up lets you build a website fast. No coding needed. 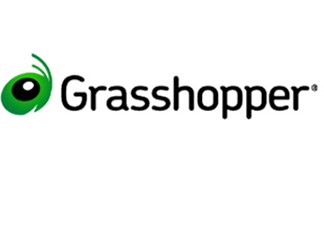 Grasshopper virtual phone system is designed to help small businesses & entrepreneurs stay connected and sound more professional. CompAndSave.com specializes in quality printing cartridges, laser toner cartridges and printer accessories at a deep discount. 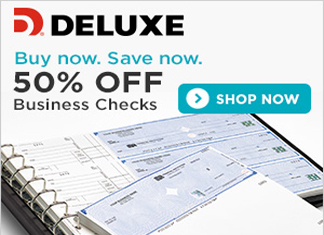 Deluxe has been an industry leader in providing everything from business checks and forms, to promotional products, and enterprise services. Lendio: Simplifying the Small Business Loan Process. Complete one free application to put you in front of over 75 lenders today. 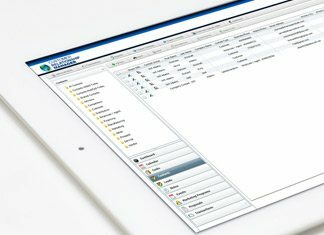 Carbonite gives you secure, automatic & affordable cloud backup for your business, plus access to your files anytime, anywhere. Powerful web hosting web hosting made easy and affordable! PsPrint has been delivering great quality and personalized service in online printing for more than 25 years to its 750,000 customers. 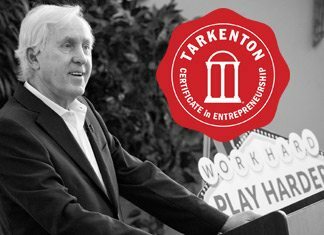 An elite educational experience developed in partnership by the University of Georgia’s Terry College of Business and the Tarkenton Institute.